My hair has always been dry and frizzy. While I was pregnant with Duke, my hormones had a field day and my hair got much worse. It had no curl, and became all frizz - despite the different products I tried. A month after he was born I tried Monat. 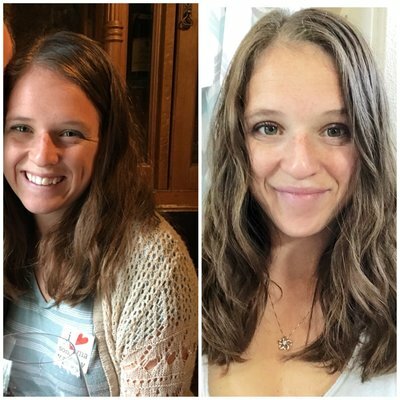 Within two weeks I noticed a visible difference in the shine and hydration of my hair. And it just continues to get better! I decided to share my love for these products because I think so many women (and men!) struggle to find products that actually do what they're supposed to. Monat is naturally based, sulfate free, and free of a bunch of other garbage. It works to remove buildup from other products and nurture a healthy scalp. This in turn produces healthy hair growth. 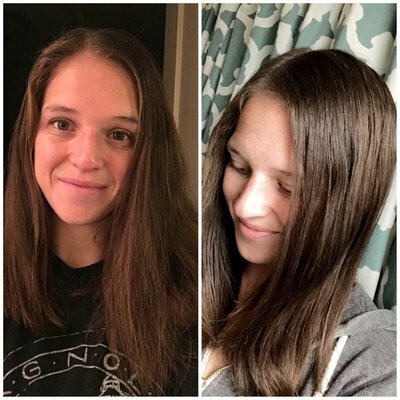 Monat can help with Post-Partum hair loss, dry and frizzy hair, hair that gets oily quickly, damaged and broken hair, hair loss for medical reasons, thinning hair, and the list goes on. 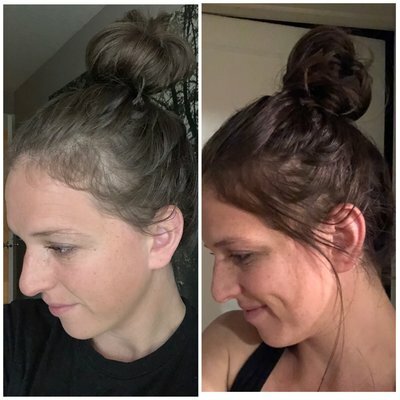 It's been a really fun and rewarding side hustle for me; Monat is helping solve problems and can give people their confidence back. The products are very effective which makes my job easy. If you're interested in trying the products or if you're looking for a new side hustle, get in touch! 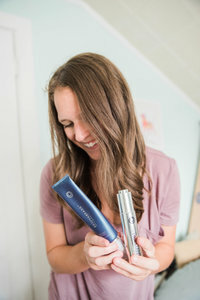 Curious what products would work for your hair?